Prospects for commercial industrial hemp cultivation, processing, manufacturing, distribution and sales in Arizona are looking brighter after another significant hurdle was cleared. As we briefly mentioned last month, a bill (S.B. 1337) to enable farmers in the state to cultivate industrial hemp was approved by the Senate Commerce and Public Safety Committee in a 6-1 vote. However, it still needed to clear the Senate Appropriations Committee. That happened a couple of days ago, with a unanimous 10 to 0 vote in favour. The bill’s primary sponsor is ex-Marine, Senator Sonny Borrelli. Senator Borrelli believes industrial hemp will be a boon for state’s farmers, particularly when planted in rotation with much thirstier and input intensive cotton. 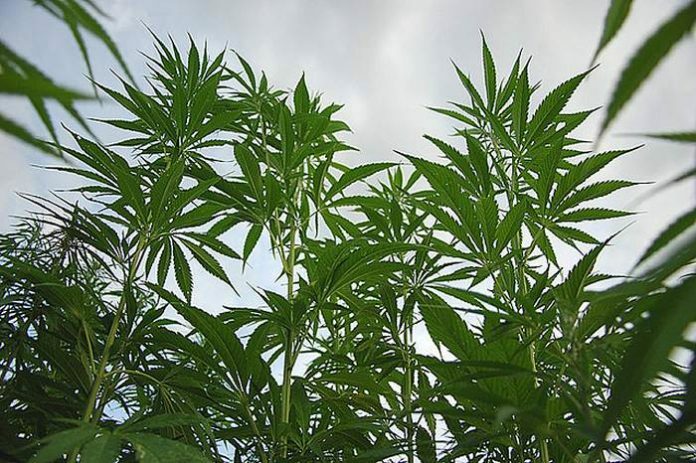 The senator says hemp is a perfect crop for Arizona’s dry climate and had previously lamented that his home state was “missing out on a multi-billion dollar industry”. The bill now goes to the House of Representatives – assuming it passes, it will then be sent to Governor Doug Ducey for his signature. The proposed legislation hasn’t been without stiff opposition. Some lawmakers fear allowing industrial hemp would complicate enforcing the state’s marijuana laws and that it represents the thin edge of the wedge with regard to legalising marijuana. Apparently, Governor Ducey is also very much against marijuana legalisation. Under S.B. 1337, industrial hemp will be designated as an agricultural product subject to regulation by the Department of Agriculture. The laws would also stop the Department’s Director from preventing a person from growing industrial hemp based on the legal status of industrial hemp under federal law. Under current U.S. federal laws, industrial hemp can only be grown by an institution of higher education or state department of agriculture, or under a state agricultural pilot program. Twenty U.S. states have passed laws allowing industrial hemp research and pilot programs, 16 states have legalized production for commercial purposes and 7 have approved pilot/research and commercial cultivation programs. Industrial hemp in Arizona will be defined as all non-seed parts of the Cannabis Sativa L. plant with a delta-9 tetrahydrocannabinol (THC – a psychoactive compound) concentration of not more than 0.3% on a dry weight basis. A fact sheet on S.B. 1337 can be viewed here (PDF).